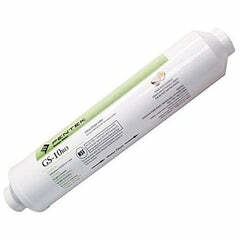 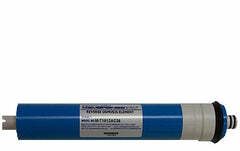 Genuine factory 50 gallons per day TFC membrane for the Microline reverse osmosis models TFC 335 and 435. 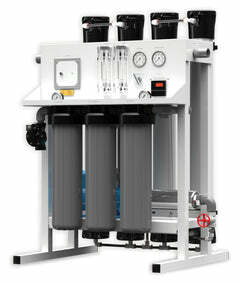 Superior quality. 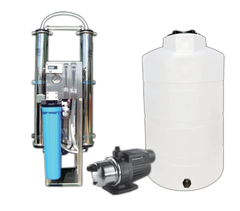 It is to be replaced every three years and it helps extend the life of your drinking system while giving you and your family excellent water. 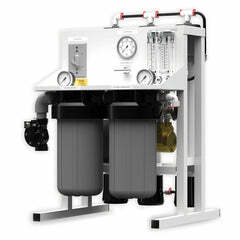 It also replaces the 1227rs. 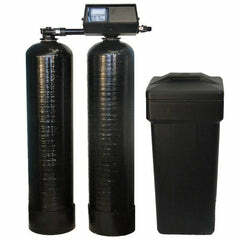 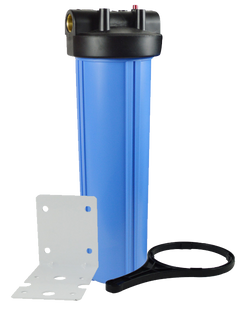 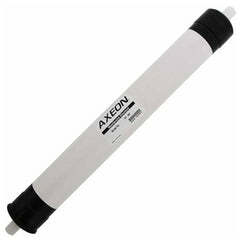 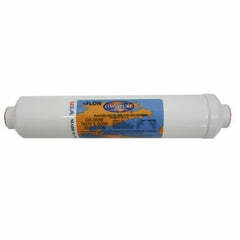 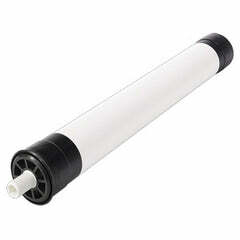 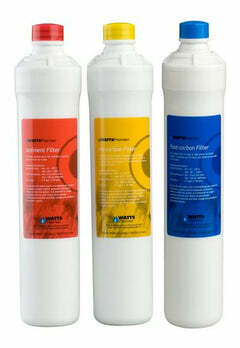 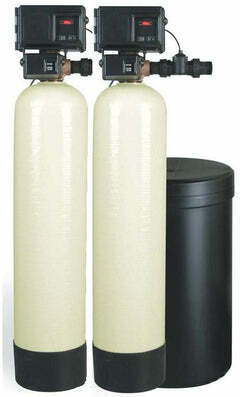 We also stock the sediment and carbon filters for your system.